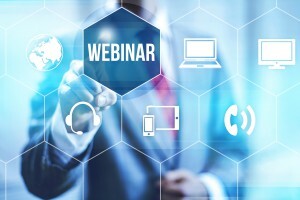 On this page you will see the information about HISCI’s Webinars and the various themes that are influencing the industry. To gain access to our archives or leave comments, please come in contact with HISCI at info@hisci-net.org. If any questions rise about the Webinars listed or would like to advise an industry theme for staff to observe, then please click here and send us your thoughts.